can work for your game. can find the membership that works for you. 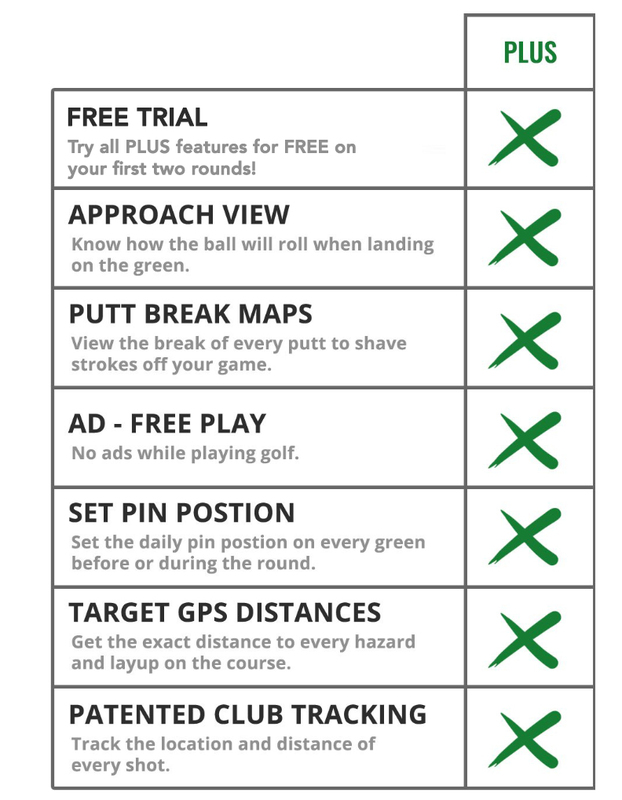 Please upgrade to PLUS inside the GolfLogix Application to ensure you will get access to your 1-Week Free Trial. Thank You!